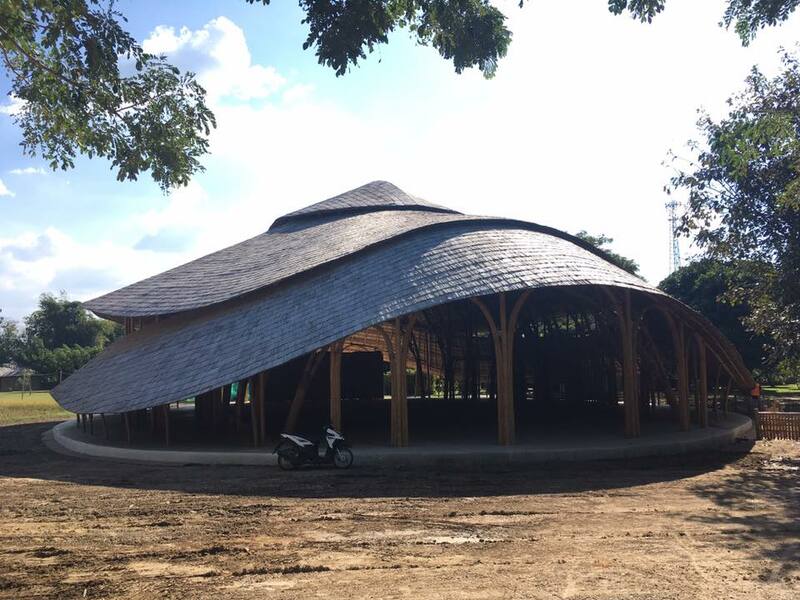 Finishing touches to Panyaden International School’s new environmentally-friendly Assembly/Indoor Sports Hall! Ready for Venerable Ajahn Jaysasaro’s dhamma talk on 20 January, 2017. All are welcome to the talk (see Panyaden’s events page). Photos above by Chiangmai Life Construction. 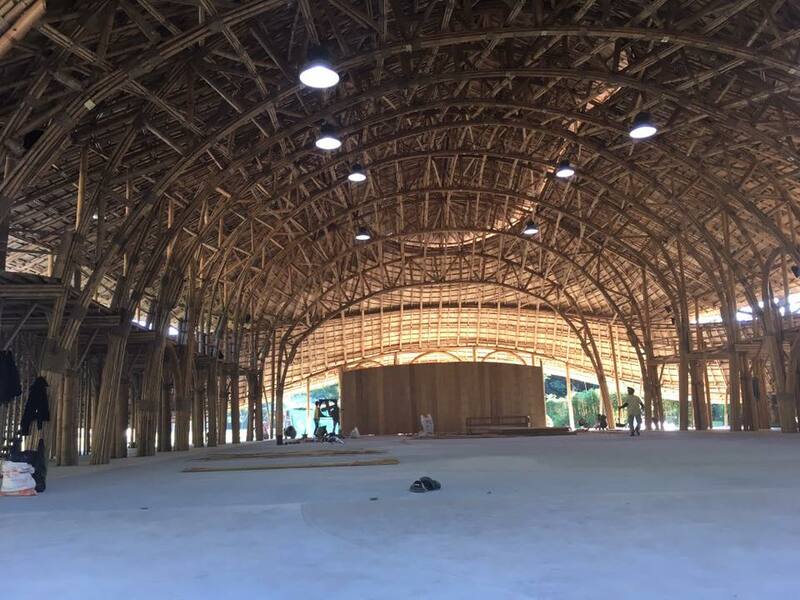 This entry was posted in Featured Posts, Green School and tagged Ajahn Jayasaro, environmentally friendly school, Panyaden International School.